Batman v Superman: Dawn of Justice is scheduled to be released in the United States on March 25, 2016, in 2D, 3D, 4DX, IMAX 3D and premium large formats. The film stars Ben Affleck, Henry Cavill, Amy Adams, Jesse Eisenberg, Diane Lane, Laurence Fishburne, Jeremy Irons, Holly Hunter, and Gal Gadot. Henry Cavill plays the role as Superman. Would you like to hear him speaking about the most famous superhero of all times. For sure! Yareah quotes of the day are by Henry Cavill. Listen to him! 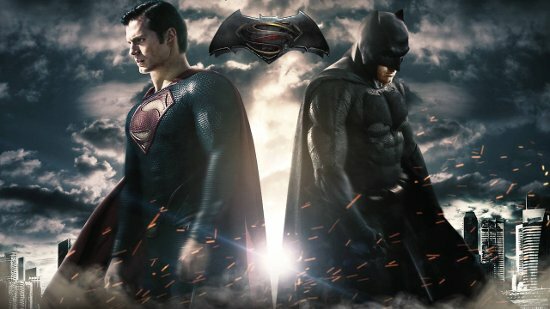 Remember that Batman v Superman: Dawn of Justice will be the first live-action film to feature both Batman and Superman! Everybody is excited! And you? Tell us your opinion now! Superman is a fictional superhero appearing in American comic books published by DC Comics. He was created by writer Jerry Siegel and artist Joe Shuster in 1938. Enjoy your day, Yareah friends. Art is everywhere and up to you!